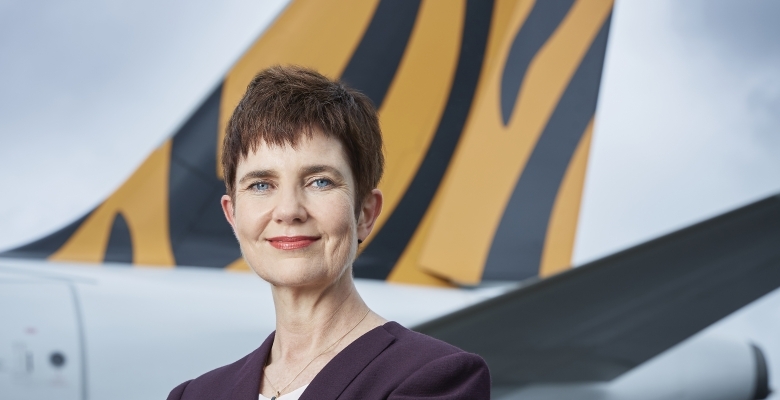 The Virgin Australia Group today announced the appointment of Merren McArthur as Chief Executive Officer (CEO) of Tigerair Australia, the Group’s wholly owned subsidiary and low cost carrier. 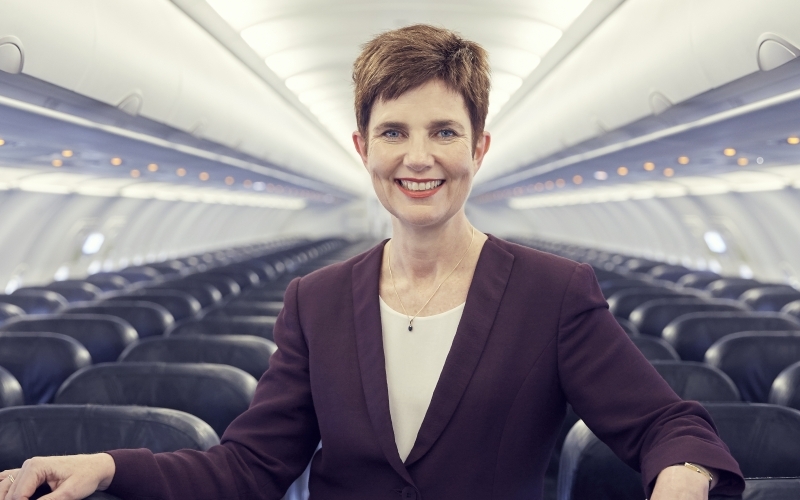 Since joining the Group in 2008, Ms McArthur has held a number of key executive positions within the business, most recently holding the dual role of Group Executive of Virgin Australia Regional Airlines (VARA) and Virgin Australia Cargo. 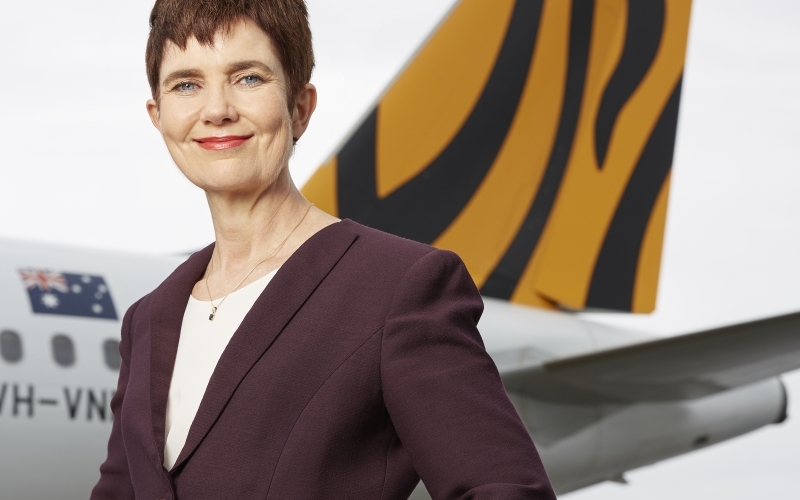 She will commence in the role of CEO of Tigerair Australia on 7 May 2018. Mark Davey, currently VARA Head of Flight Operations, has been appointed to the role of VARA Executive General Manager. Mark has 30 years’ experience in the airline industry, having held executive level positions across the areas of network, operations and commercial strategy. 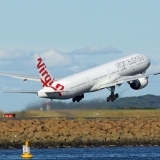 Group Executive of Virgin Australia Airlines, Rob Sharp, will assume responsibility for Virgin Australia Cargo. 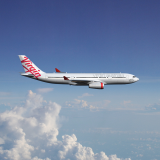 Virgin Australia Group CEO and Managing Director John Borghetti said: “Merren has a wealth of experience in leading teams in complex commercial environments, running a customer-focussed business and strengthening the operational capability of an airline. Merren has done an outstanding job in transforming and strengthening both the VARA and Cargo businesses and I am confident that she will make an invaluable contribution in this new role. “I am also very pleased to appoint Mark Davey to the role of Executive General Manager of VARA, who will be reporting directly to me. With his extensive experience in the aviation industry and in-depth understanding of the charter business model, Mark is well-suited for the role and I have no doubt that he will continue the positive momentum of that business,” Mr Borghetti said. Merren has had more than 20 years’ experience across a broad range of industries and sectors and has held numerous executive-level roles in legal, strategy, commercial and operational capacities. Merren joined the Virgin Australia Group as General Counsel in 2008 and in 2011, she was promoted to the role of Group Executive for Alliances, Network Planning and Revenue Management. In this role, she was responsible for developing Virgin Australia’s global virtual network strategy, establishing alliances with Air New Zealand, Delta Air Lines, Etihad Airways and Singapore Airlines to create an international flight network of more than 400 destinations. Following this, she was promoted to the role of Group Executive of Virgin Australia Regional Airlines in 2013, a regional airline based in Perth whose primary focus is the provision of charter services to the mining industry. 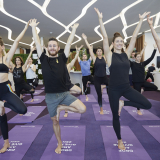 In 2015, she was given the additional responsibility of launching the Group’s first cargo business and became Group Executive of Virgin Australia Cargo when it launched that year. 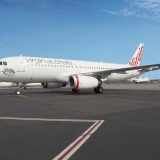 Prior to joining the Virgin Australia Group, Merren held executive roles in a variety of industries, including Executive Partner at a national law firm, Deputy State Solicitor of Western Australia and Chief Advisor for Rio Tinto Iron Ore.
Mark Davey is a highly qualified aviation executive, with 30 years’ experience. In 1988, Mark commenced his career as a Pilot and Check Captain at QantasLink before being promoted to the role of Chief Pilot and Manager of Flying Operations in 2000. Mark’s strong leadership capability was recognised when he became Chief Operating Officer at Network Aviation Australia (Network), providing FIFO services to the resources industry in Western Australia, where he was instrumental in formulating and implementing Network’s business strategy and managing a successful fleet expansion program. 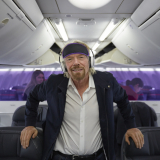 Having a strong operational focus, Mark became Head of Flight Operations at Virgin Australia Regional Airlines in 2014, where he strengthened VARA’s operational performance and team member engagement rating year to year.